THE greatest impact for the Gospel in any given place in the world is through the native population of believers in the Lord Jesus Christ. Whether here in the USA or any country in the world, the native believers are the key to winning souls to Christ and discipling them to be like the Lord Jesus, displaying His righteousness to the multitudes who need to hear and see the Gospel of Lord Jesus Christ. In Zambia, Islam continues to grow rapidly and is penetrating new communities. It is not unusual to be wakened by their call to prayer early in the morning. Pastors must be equipped with the sound teaching of the Word of God, so as to not be compromised by the temptation to convert to Islam in order to receive free hospital care and education and other physical benefits while losing their soul. Only the TRUTH of the Gospel will keep souls free. Materialism is the idol imported from the West. Sincere western Christians help to build this idol trying to “fix” every physical problem with more and more money and stuff. Western missionaries who, for the most part, do not (and can not) live like the natives they have come to serve, unwittingly give and leave a false impression of the Gospel and of God. Then there is the “prosperity” gospel, also imported from the West, which continues to poison multiple millions with its lie of temporal health, wealth and power “in the name of Jesus.” And the perception of wealthy, healthy western missionaries help to reinforce this terrible lie. To rapidly win communities for Christ Indigenous Christians are the key. By their lives lived out in proper context, in their own culture and language, many are able to see the GOD of the Bible, The Lord Jesus Christ, and hear the message of truth that will save them eternally from the penalty of sin and presently from the power of sin. The “unreached” are reached by their own believing neighbors. This is the MISSION of Hope Builders Ministries to equip, encourage and empower native Christians to reach their communities and cultures for Christ and make disciples who make other disciples. It is the reality of missions that native believers effectively win far more of their neighbors to Christ than foreign missionaries do in a lifetime of diligent and sincere effort. Hope Builders also comes alongside the believers, working through the local church and pastors, to help them with strategic needs like Bibles and training materials, bicycles and motorcycles, clean water wells for their communities and dignity projects – helping the indigenous church care for the poor and needy in their churches. The Salvation of souls is the PRIMARY goal of missions and we must be about the Lord Jesus’ Mission to seek and to save the lost. If this is the primary goal then that is where we must put the emphasis, the Message of the Good News from the lips of those who have received it. The radical Rabbi Saul was on the road to Damascus to beat and jail Christians when he came face to face with the Lord Jesus. “Why are you persecuting Me?” was the Lord’s question. I can imagine that Saul was quite troubled in his soul about all that he was witnessing from these bold believers whom he was persecuting. Remember he heard the WORD clearly from Stephen as he guarded the coats of his murderers in Acts 7. This is happening in India too. 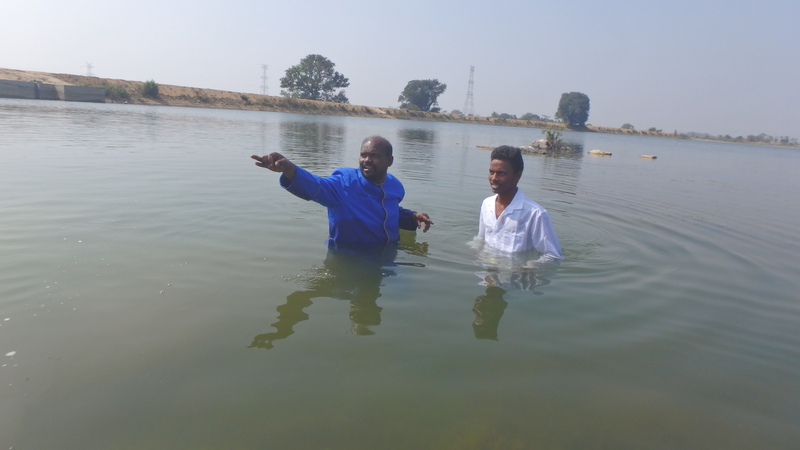 As radical Hindus are dispatched to harass, disrupt and harm believers, especially preachers, so to, some of them are being converted by the power of God through the Gospel message (Romans 1:16). These men had infiltrated the meetings of believers and after hearing the Word of God preached with power and conviction they, like Saul, met Jesus and were forever changed. Pray for the Church in India as it faces harsh treatment for sharing the Gospel openly. The otherwise democratic government is passing laws forbidding anyone but Hindus to “proselytize.” The authorities turn a “blind eye” against those being persecuted and even change the reporters so as to not implicate the illegal activity of these radicals. 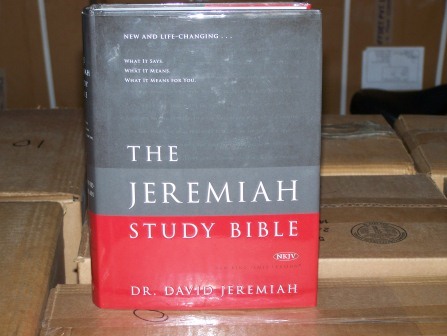 Recently Hope Builders Ministries Zambia received a large shipment of #jeremiahstudybibles from HBM USA. Praise the Lord for each partner willing to give a gift of a study Bible to indigenous pastors in Zambia! 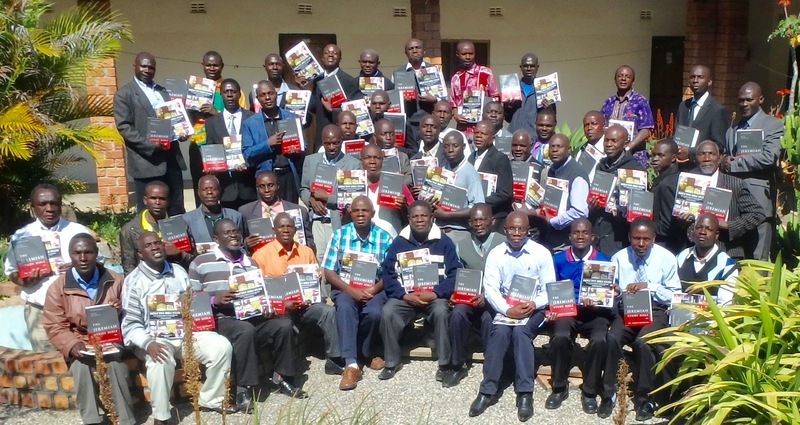 Now there are 780 new Study Bibles for pastors in training with HBMZambia. “Bibles for Disciples” is an ongoing project by HBMin.org to provide bible tools to pastors in training. You can make an eternal investment in the Word of God which abides forever. Give the Gift of a Study Bible to pastors in training. $15 each. Why Indigenous ‪#‎Missions‬? Pictured below is a District of 40 pastors being trained by Hope Builders India under the guidance of Stephen Prasad. They have been training for ONE year now. Already 13 NEW churches have been planted in their district! Praise the LORD. The Bible Training has made them better pastors who are preaching the Word of God and better able to disciple their people to maturity in Christ. The congregation become disciple makers displaying the righteousness of God in their communities. YOU, right where you live, can become an effective, active and important part of Indigenous Missions. 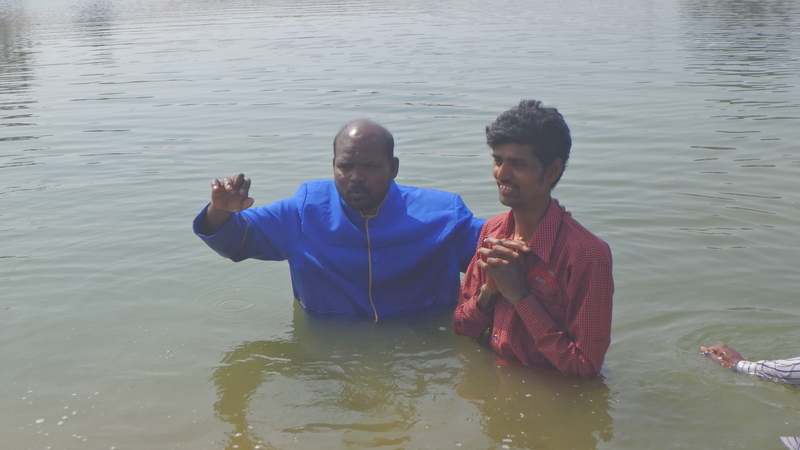 PRAY for Hope Builders India and directors Stephen Prasad and Prabhukiran Rambabu. #‎ADVOCATE‬! YOU can help raise up partners by sharing this mission opportunity with others. Using this link https://app.mobilecause.com/join/34504? you can get into ministry in a BIG way and help promote and provide for indigenous missions with Hope Builders India.